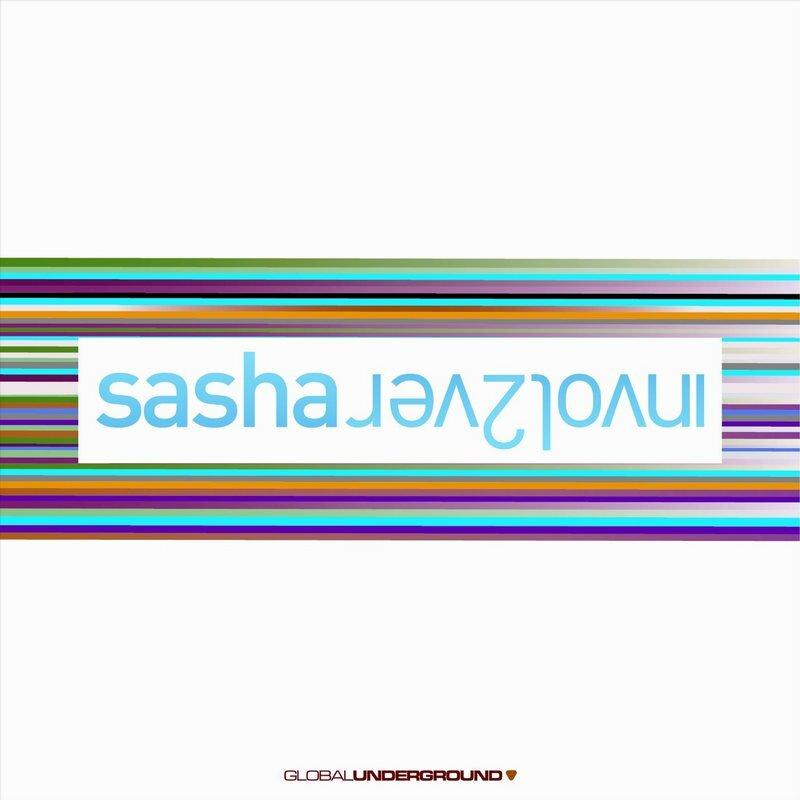 Invol2ver was released in 2008, it continues Sasha’s artistic mix of progressive house and breaks in a superb mix compilation.Invol2ver contains 13 tracks of unique Sasha reworks, including reformed versions of Radiohead’s Thom Yorke, American folkster Ray LaMontagne, Apparat, Ladytron and Sasha favourites M83. 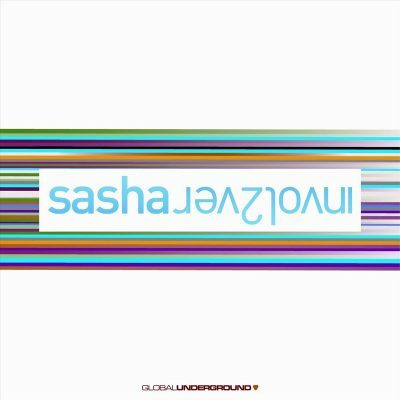 The release of ‘Involver’ in 2004 defined Sasha’s evolution from vinyl to digital and reconfirmed his position as one of the world’s greatest DJs. 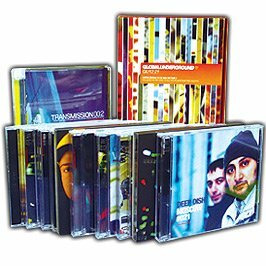 Invol2ver was released in 2008, is the follow up to this album, and it continues the artistic mix of progressive house and breaks in a superb mix compilation. 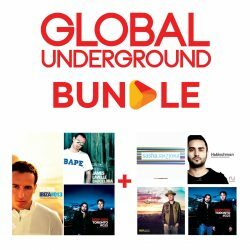 Invol2ver contains 13 tracks of unique Sasha reworks, including reformed versions of Radiohead’s Thom Yorke, American folkster Ray LaMontagne, Apparat, Ladytron and Sasha favourites M83. Sasha produced three original songs for ‘Invol2ver’, plus it contains a number of tracks from his label emFire.